After a quick lesson from our local espresso guru in Nijmegen, I concluded that my espresso grinder was just not grinding fine enough to pull that perfect shot. The grinder was already on its finest setting, so I was tempted open it up and see what adjustments I can make. Luckily, it is a very simple device. 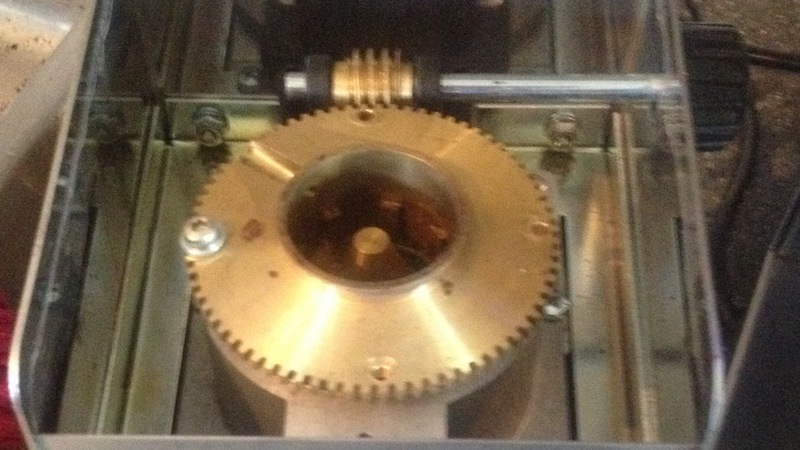 It is easy to see the limiter screw in the shot below, and it is just as easy to move it one hole further. Ascaso i-Steel I-1 Doserless Flat Burr Grinders at 1st-line Equipment, LLC. Apparently there has been a batch that do not adjust fine enough.